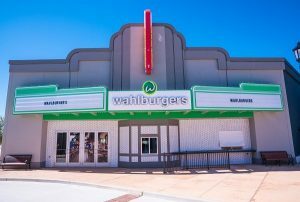 The restaurant chain owned by Chef Paul Wahlberg and partners with brothers Donnie, and Mark is officially open at the OWA Entertainment Venue in Foley. This is the first Alabama location to open. 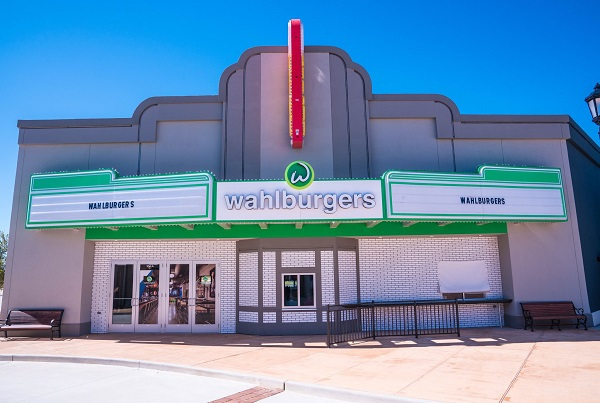 Wahlburgers menu will include Burgers, Sandwiches, Salads, and Vegetarian options, side dishes include Tots, Mac and Cheese, and Macaroni Salad. The restaurant will also have a full service Bar. The first Wahlburgers opened in 2011 outside of Boston.